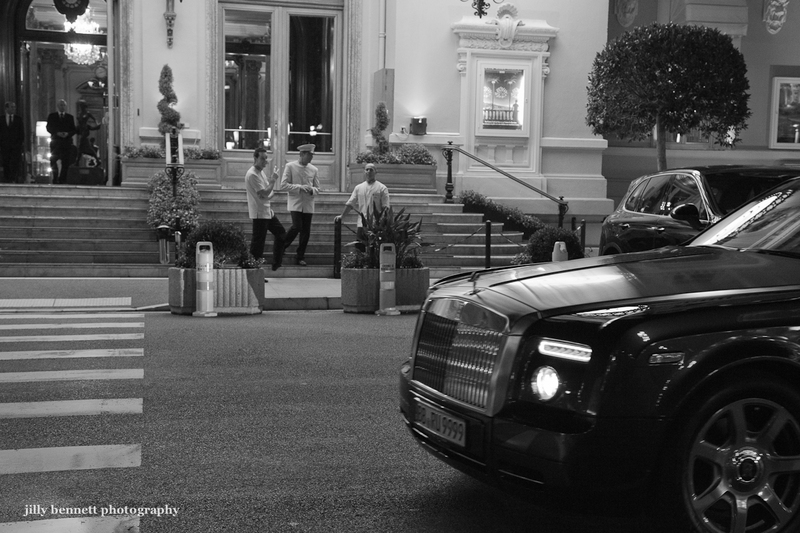 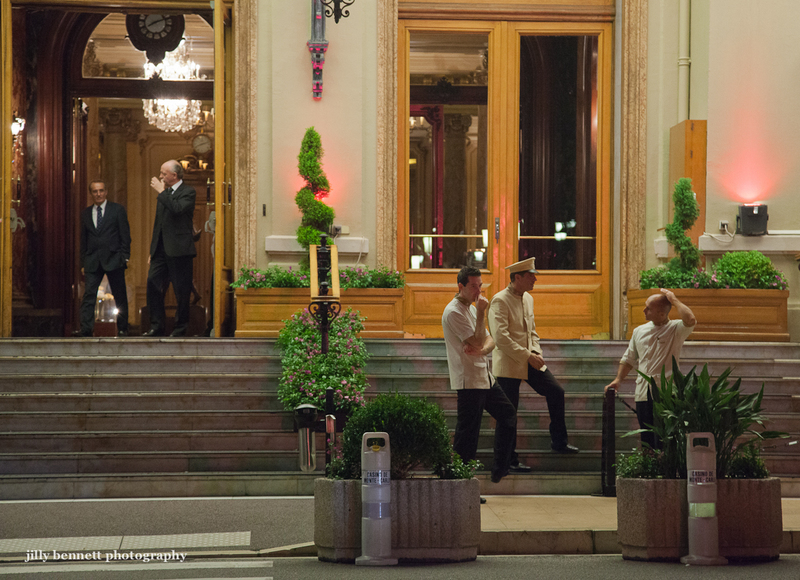 Monte Carlo Weekly Photo: Park the Rolls! These are the guys who will park your Rolls Royce or Bugatti Veyron for you when you go to the casino. I like the opening shot - the two groups of people seemingly oblivious to each other.